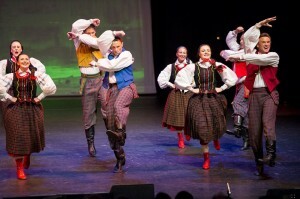 December 2012 going in January 2013 Polonez Melbourne attended and participated in the 12th Festival of Polish Visual and Performing arts, Polart. 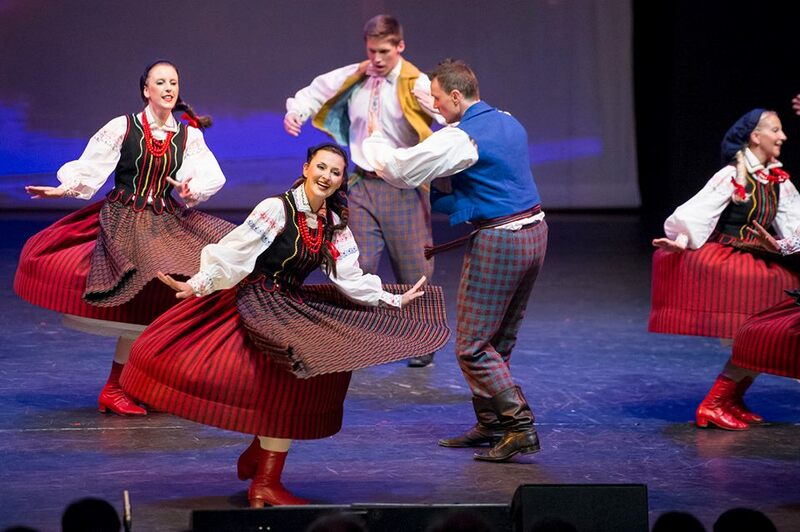 Celebrating Polish culture in Australia for over 35 years. 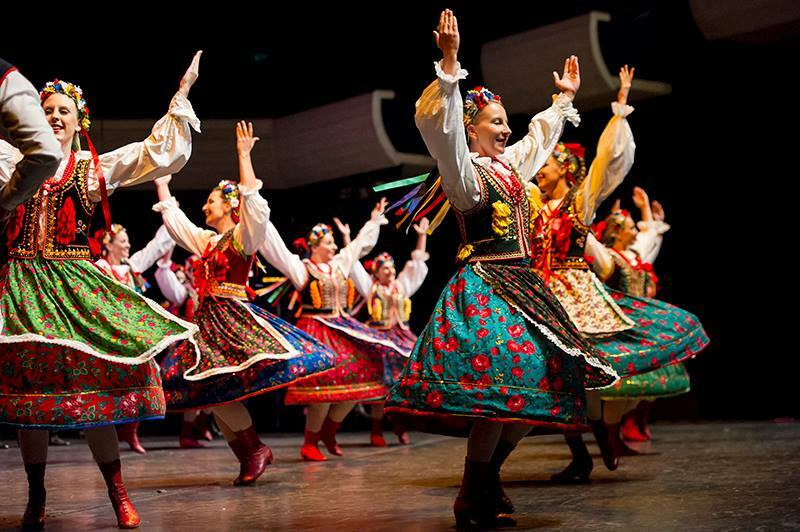 It is organised every three years, the festival takes place in capital cities around Australia, drawing crowds of up to 100,000. 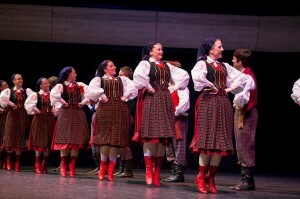 Perth hosted the PolArt festival for the very first time in 2012. 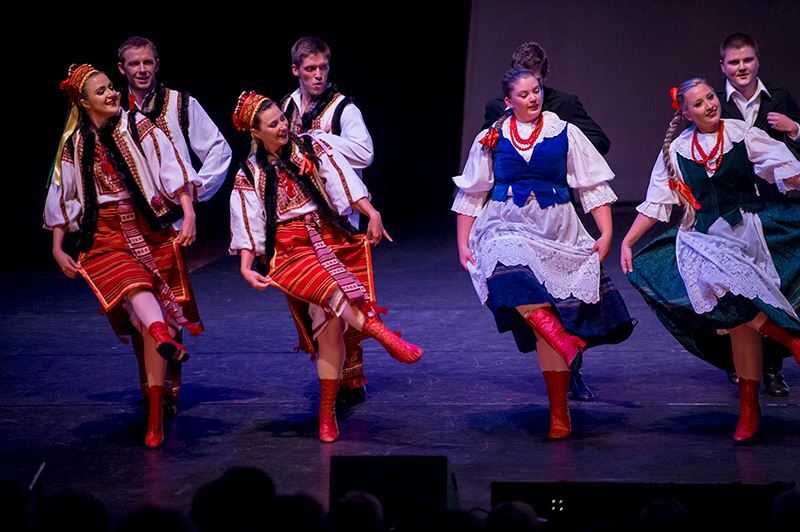 Polonez performed at 3 gala concerts held at the Perth Concert Hall. 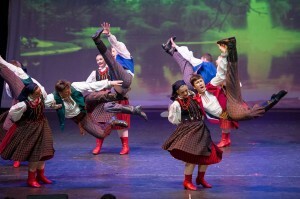 A Treasure Chest of Polish Culture show cased Polonez dancing Hucel. 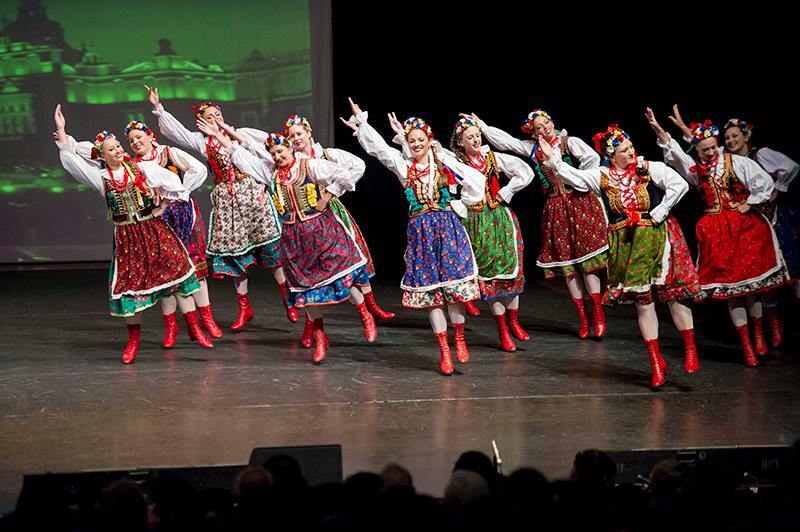 The Jewels of Polish Folklore showcased Polonez performing their famous Kielce dance much to the joy of those who attended. 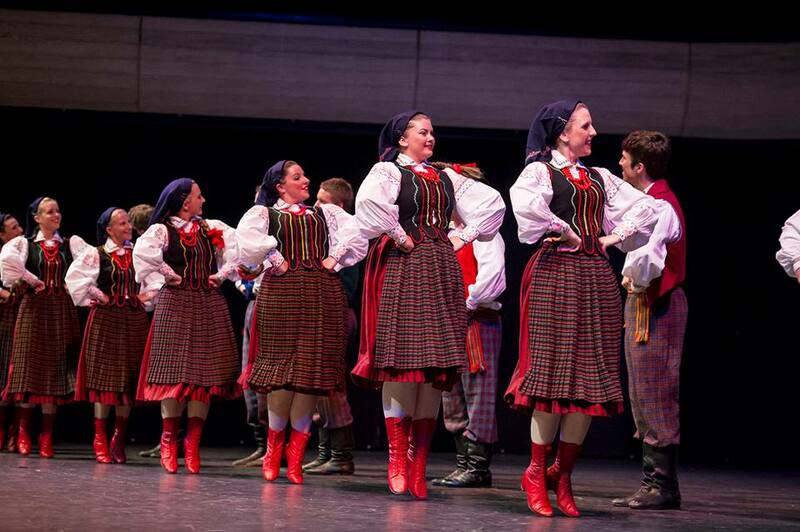 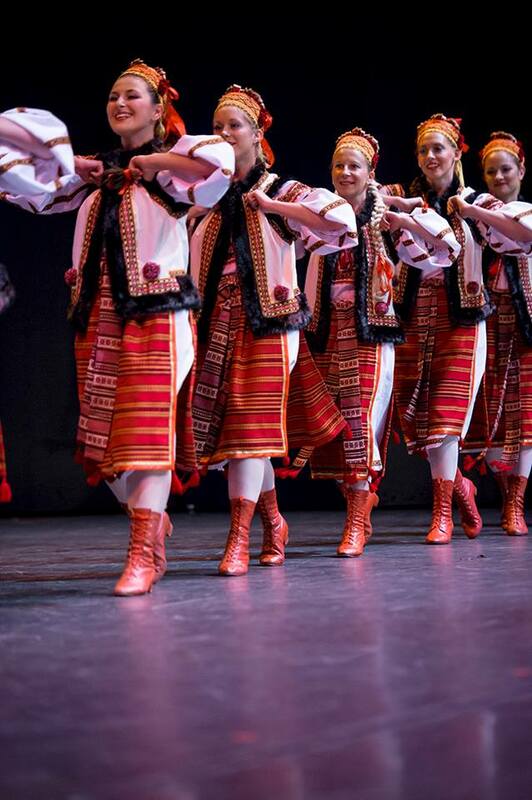 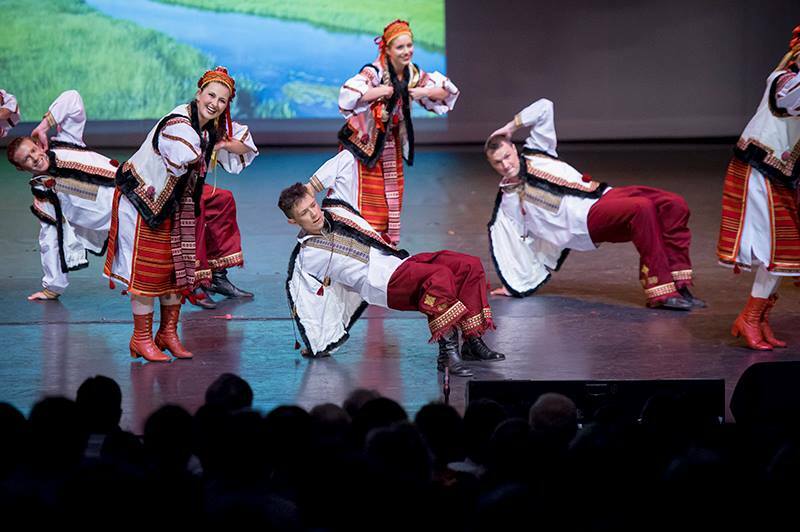 A Kaleidoscope of Polish Song and Dance was the final performance and showed off Polonez performing their version of the Grand Krakowiak.